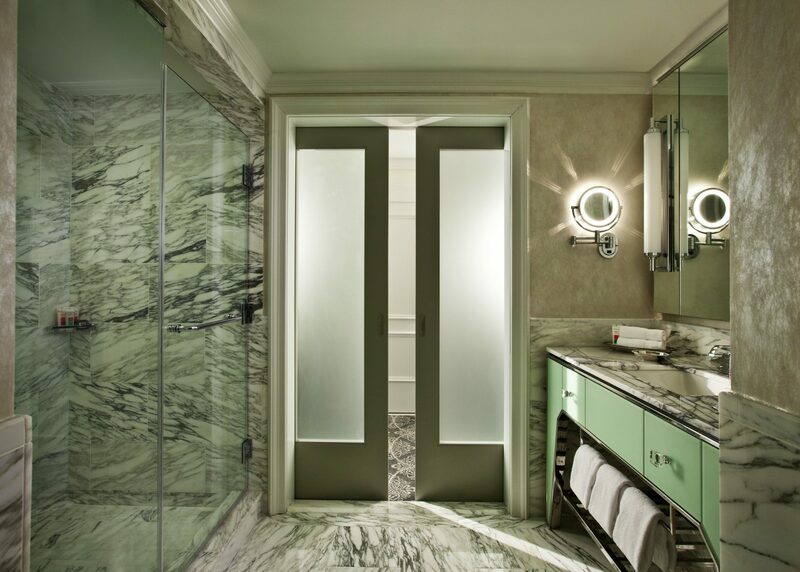 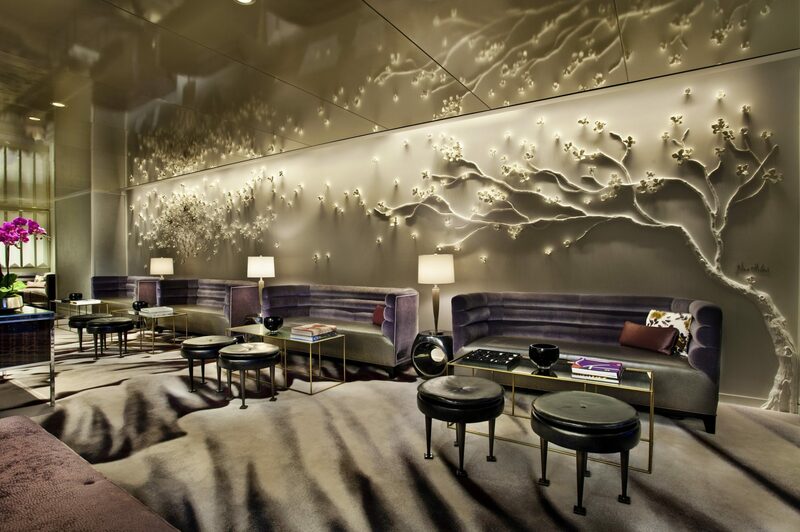 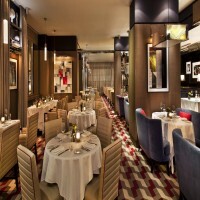 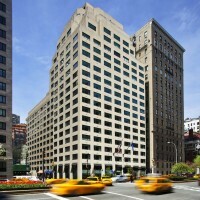 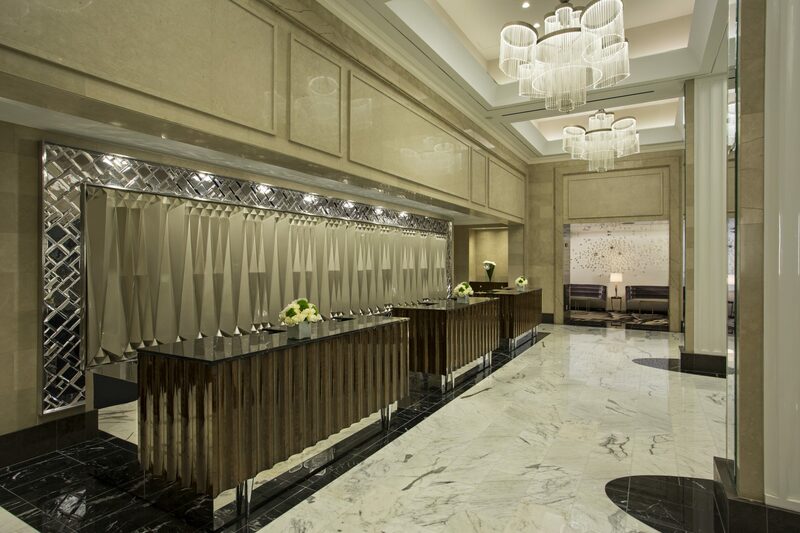 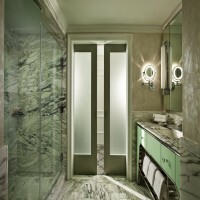 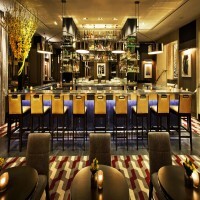 Loews Regency New York Hotel has defined Park Avenue hospitality since the moment it opened its doors in 1963. 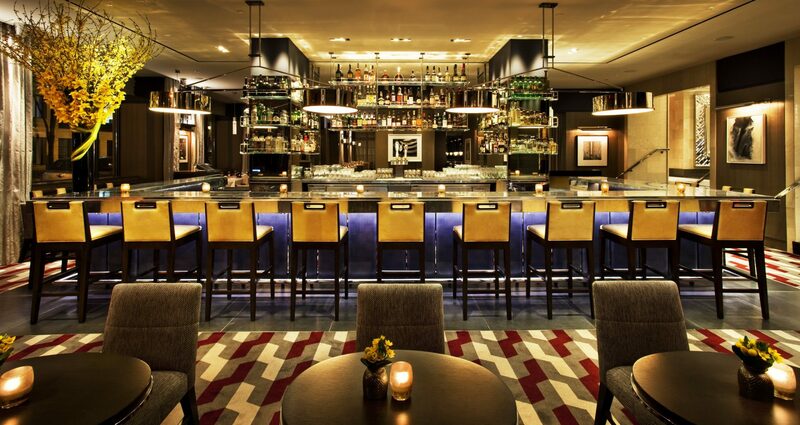 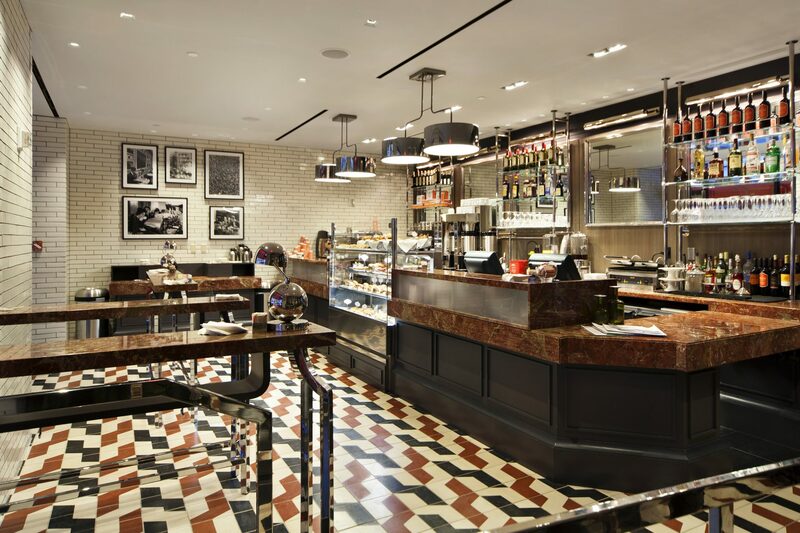 Today—five decades and a recent $100-million dollar renovation later—Loews Regency New York Hotel is still setting standards in sophistication. With all the benefits of Midtown Manhattan at your fingertips, just steps from many of New York’s most iconic landmarks, our luxury hotel near Central Park is the choice for travelers who desire the best amenities and state-of-the-art technology, but still crave the kind of warm, personalized service that harks back to a more gracious era. 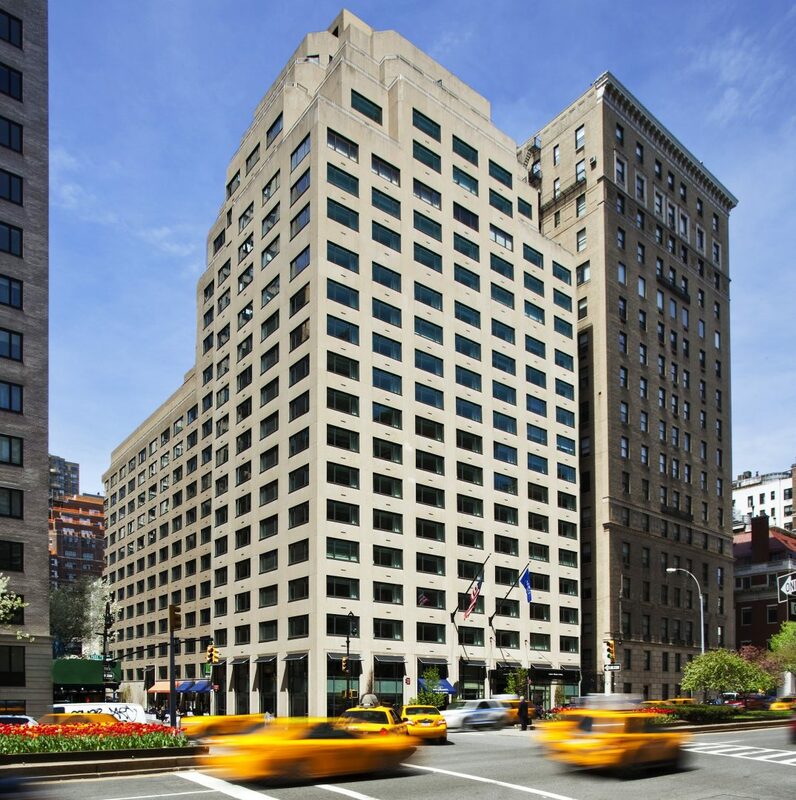 Our Park Avenue Privileges program extends upgraded amenities, based on the type of room or suite you book here at Loews Regency New York Hotel. 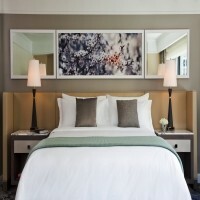 More Info: Please contact reservations@turontravel.com or call 212.925.5453 for Luxury King & Double rooms. As of April 19, 2019 one night plus tax is non-refundable.